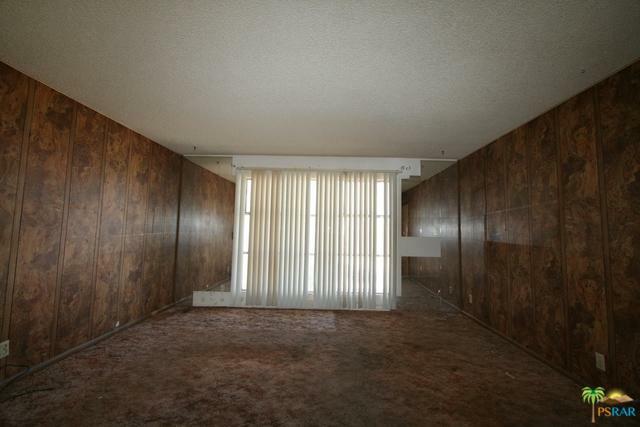 *** Investor/Flipper Alert *** Bring your tool-belt, your imagination and your checkbook. 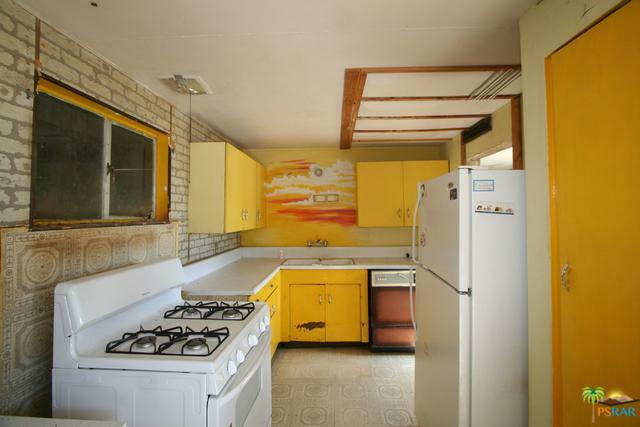 As reflected in the price this home needs everything and is a wonderful opportunity for an investor looking for a flip or rental opportunities. 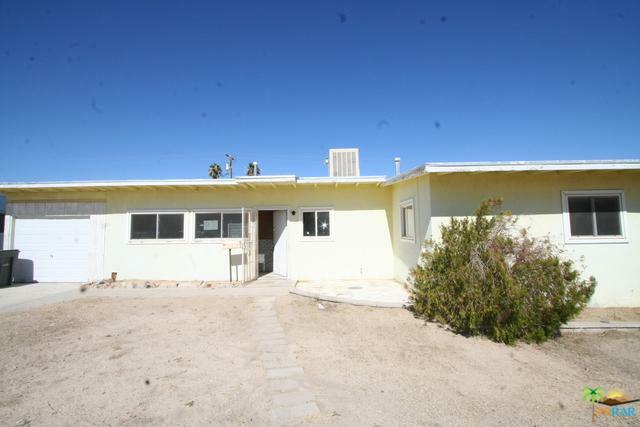 This home is located in the heart of 29 Palms and near downtown. 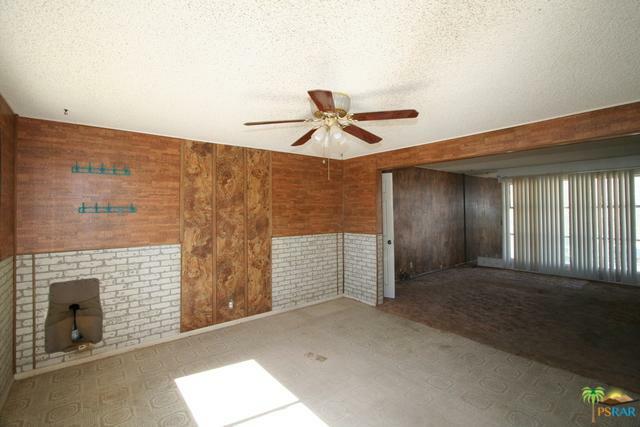 Two bedrooms and one bath, the home is actually a very cute property that needs with some nice architectural features.